With the changing lifestyle, most of the people depend on packaged food and ready cook food items. They hardly get any time to cook food using natural ingredients. This, coupled with lack of exercise, is one of the main reasons for people to become overweight and obese. Most of the fat is accumulated around the belly region. So it time that you know how to reduce belly fat and become slim and healthy. Before you focus on losing belly fat, you have to first lose the excess fat around your abs. You can do this by doing cardiovascular exercises. Circuit training is an excellent way to burn calories in a short time. When you have too much of weight, you cannot think about spot reduction. This will not work for you. You have to lose some weight first and once you lose the excess weight and become thin enough, you can focus on a particular area of your body to get better results. Get enough sleep. If you focus on exercising your body and do not get enough sleep, then you will feel very exhausted. This is not good for your body as you will start eating more food to fight the exhaustion. So, make sure that you get at least 6 to 8 hours of sleep daily. This can help you a lot in losing belly fat effectively. Try to reduce sugar and foods rich in calories. You can reduce belly fat to a great extent by controlling your diet. Including foods rich in proteins and fiber help in making you feel full. This way you will eat less between your meals. Drink lots of water. This way you can prevent mistaking thirst for hunger, so that you eat what you require and not more. To burn more fat, you have to eat more fat. Consume healthy fat and this will help in burning the unwanted fat in your body. Healthy fat like healthy oil and fish are good for reducing belly fat. You have to concentrate on foods that are rich sources of Monounsaturated Fats (MUFA), which help in reducing belly fat. 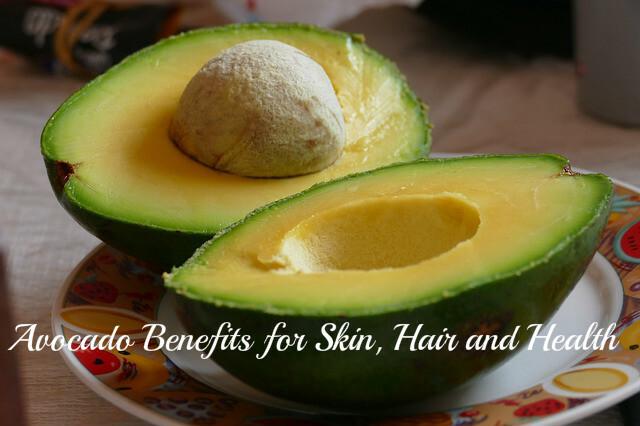 Avocado is full of MUFA and is rich in beta-sitosterol, which can help you fight belly fat. So, try to include this fruit in your breakfast and salads to get its benefits. 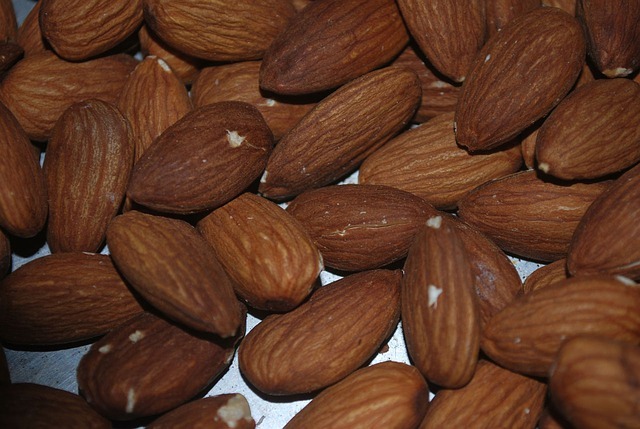 Almonds contain high quantities of monounsaturated fats and vitamin E. these are good for reducing belly fat as well as cholesterol. Banana is great for helping your body remove excess of water. The potassium present in bananas helps in balancing the sodium levels in your body. It also removes the extra fluid from your body, thus making your bloated tummy reduce in size. 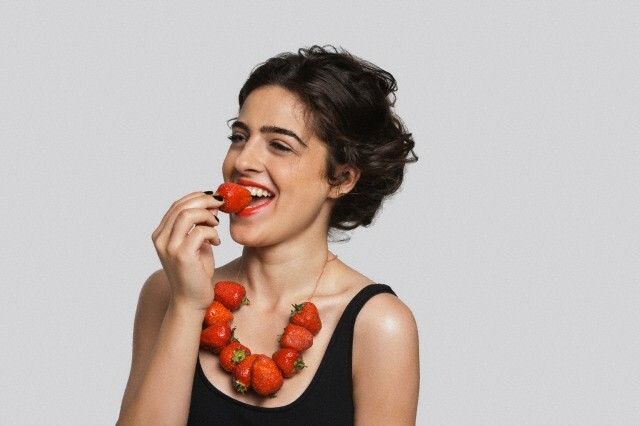 Berries are rich in fiber and therefore great for making your body slim. The antioxidants present in berries are very beneficial for increasing the flow of blood and to help you lose excess belly fat. 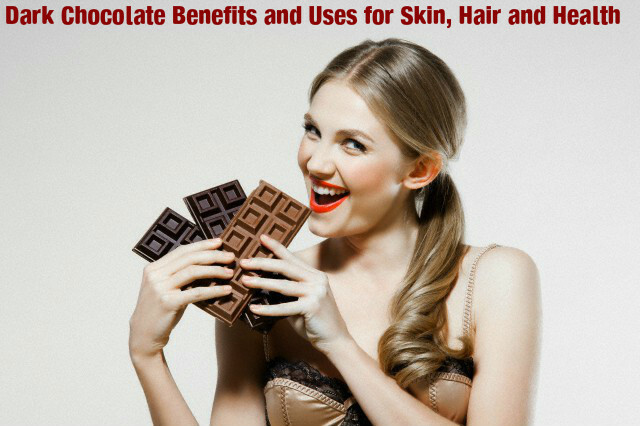 Dark chocolate is rich in zinc and other healthy ingredients that help in increasing the satiety levels of your body. Have those that are low in sugar. Do not take milk chocolates if you want to reduce fat. Include green vegetables like lettuce, kale and spinach in your daily diet. 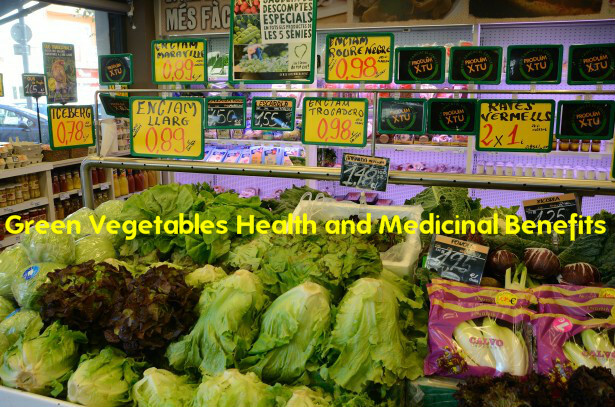 These vegetables will keep you full for a longer time and prevent you from eating extra and unhealthy food. Do not add extra salt to your food. When you cook food, try to add less salt. This is because if you consume more salt, your body will retain more water and this will make your stomach bloated. When you cook, try to use olive oil more than other oils. 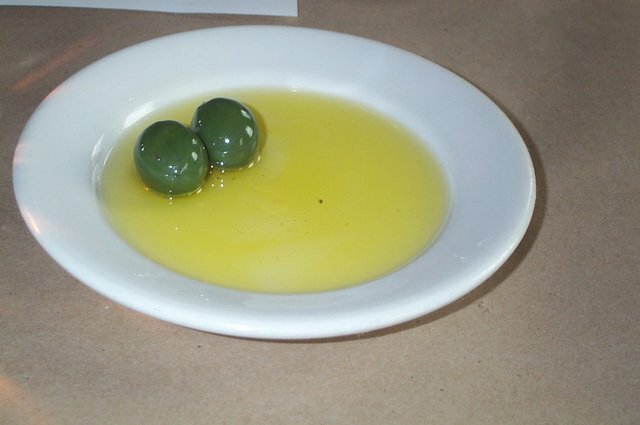 The hormones that are present in olive oil make your brain think that your stomach is full. You can also consume one tablespoon of olive oil 15 to 20 minutes before you have your dinner. This will helps you to eat less food. It is still under debate whether oatmeal is good for you or not. But it is tasty and consuming it helps in keeping your stomach fuller for a longer time compared to other foods. Oatmeal is also full of fiber and proteins. 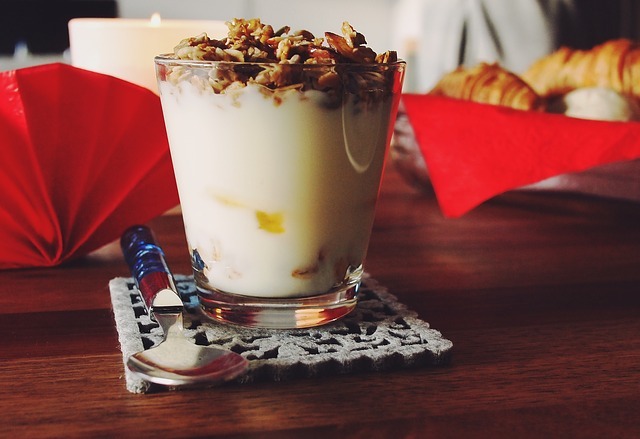 Try to have plain oats instead of flavored oats, as the flavored ones may contain artificial flavors and sugar. By eating normal yogurt or Greek yogurt, you can increase the amount of healthy bacteria in your tummy and get rid of the bacteria and other issues that cause bloating of your belly. 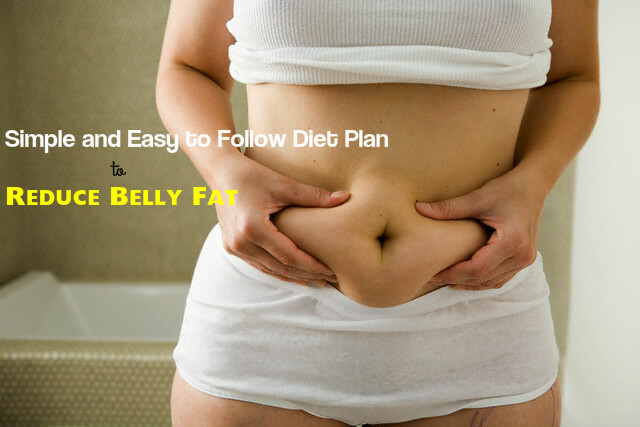 This way, you will be able to have a flat belly. So, by being careful about what you eat, you can succeed in losing belly fat effectively. This is also good for your overall fitness. Try cooking your meals yourself and make sure that you eat only that much that satisfies your hunger. Do not eat more food. The best way is to stop eating when you feel that you are almost full, but still feel a little pang of hunger. Plan your meal in advance and cook your food using fresh ingredients. Note the times of the day when you feel most hungry. Do not remain hungry and deny food at these times. Make sure that you have enough food during such times. Make it healthy, filling and nutritious. After you wake up and before you workout, have something healthy. This helps in starting your metabolism and keeps it reviving. Include salads in your meals. These are very filling and low in calories. Try to use little or no store-bought dressings. You can whip up something on your own. This will be healthier and tastier. Drink lots of water all thorough the day. This will help in preventing water retention and also flush out all toxins from your body. Do not avoid carbs completely. You can have limited amounts of it. For example, if you consume 3 rotis, you can cut down to 1 roti. Limit your carbs and have a light dinner. Do not eat any heavy food for diner. You can have a clear soup, a piece of chicken with half a cup of salad, or a fruit with a glass of milk. Make sure that you get sufficient sleep. Sleep early as you are having a light dinner. Because, if you stay late, you may feel hungry and you will eat more food.